Research demonstrates that the longer a worker stays away from work, the less likely they are to make a full return to their job. 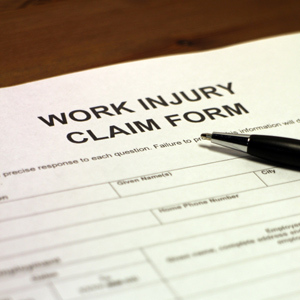 Injury Management is initiated when a worker is injured in the workplace. It uses coordinated and integrated process involving early intervention with appropriate, adequate and timely services based on assessed needs, It is intended to facilitate recovery and assist injured workers to make an early and safe return to work. Effective injury management requires a range of specialist skills and relies on the co-operation of employers, workers, insurers, medical practitioners, allied health and rehabilitation professionals. The PeopleSense approach is to work in partnership with all stakeholders to ensure a safe and durable return to work for an injured worker. Proactive Workplace Rehabilitation – PeopleSense invest a significant amount into the training and supervision of our consultants to ensure that we are able to provide the highest quality of service. Redeployment – PeopleSense offer an award winning redeployment service, available for injured workers who require redeployment to a new role, or work trials to assess work readiness. Home Assessments - assists the injured to remain independent in their own homes in all areas of daily living. 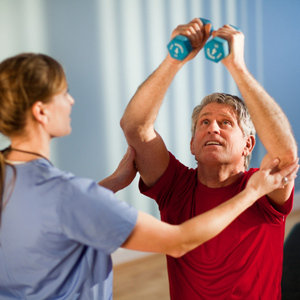 Many jobs involve a physical component and manual handling. Not all manual handling is hazardous, or risks injury. One of the frustrations, when recovering from an injury is the ability to find well qualified, experienced and proactive treating professionals.